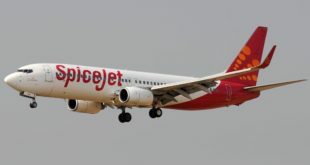 SpiceJet, reported its second quarter results of the fiscal year 2018-19 (FY19) yesterday. Much like the results of other listed airlines, it was a loss for the quarter. 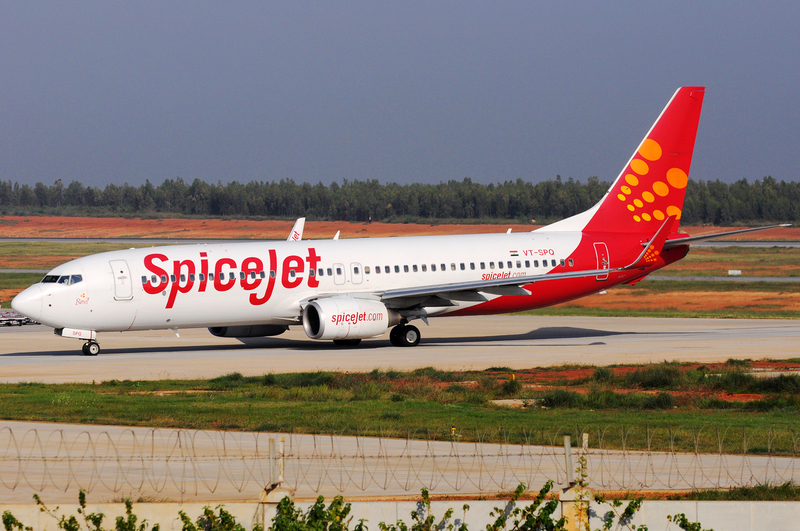 SpiceJet had a revenue increase of 4% against a capacity increase of 6%. The RASK and load factor numbers indicate that while they are selling aggressively the market yields continue to be suppressed. This is an industry level challenge and the second quarter was particularly weak due to the dearth of holiday weekends and festivals (which usually help with demand uptick). Luckily fares have picked up for the third quarter though not nearly enough to cover the rise in costs. SpiceJet also benefits by having regional routes which have limited competition thus yield declines are also limited. However as a note of caution the travel base for several regional routes is low thus as costs rise the airline may not be able to raise fare in the same proportion as travellers will move to other modes of travel (mainly road and rail). SpiceJet saw a 25% increase in cost largely driven by fuel and foreign exchange. It cost SpiceJet an additional 272 crores in fuel and an additional 46 crores in foreign exchange which contributed to its overall cost base. Without this increase in cost the loss would only be 78 crores. One line item that is particularly interesting is “Other costs” where SpiceJet booked an additional 32 crores. Costs again rose for each line item. While some of these costs such as fuel, airport charges, etc are unavoidable. The spike in maintenance costs, benefit costs and other operating costs will have to be controlled. SpiceJet’s CFO in a recent interview also highlighted the same indicating that that with the right costs, capacity could be filled adequately. The costs increases combined, added to a cost per available seat kilometre (CASK) of 4.49 which is far too high (compare this to the CASK for the same quarter last year of 3.60). The impact of such a high cost is the ability of the airline to sell low fares profitably. SpiceJet ended the quarter with 24 Q400s and 37 Boeing 737s including one freighter. The first 737 MAX induction will be put on international flights to Hong Kong leveraging the aircraft higher range. For the 3rd quarter SpiceJet intends to induct 10 more 737 MAX aircraft and eight more Q400s. These are both essential for lower fuel burns (due to better fuel efficiency) and will also help the balance sheet – both via cash proceeds from sale and leaseback and assets on the balance sheet. SpiceJet has a unique network in that it has included a lot of regional routes. With 61 aircraft it services 57 destinations (including 7 international) and some analysts indicate that this network is spread too thin i.e. not enough frequencies to each point. However, the beauty of such a network is also the adaptability and the ability to launch or remove flights extremely quickly. With Indigo deferring their ATR orders and Jet Airways also reviewing their regional fleet, SpiceJet continues to be the one operator leveraging regional routes towards profitability and may be able to do so for some more time. While SpiceJet has seen a great turnaround, this quarter has shown that it is also being severely impacted by cost pressures. 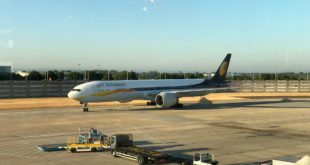 The cost of jet fuel continues to be a cause for concern and for regional operators this may pose a higher challenge as the sensitivity to fare levels is far higher for the traffic base in smaller cities. Much like its LCC peers (Indigo and GoAir), there will be a focus towards more international flying which delivers higher fares against similar flight lengths. The second quarter fiscal 2018 performance was weak across all airlines and SpiceJet was no exception. While SpiceJet’s turnaround story continues to amaze and inspire, the structural environment may not allow for continues success. With competition all around and capacity addition like there is no tomorrow, the future may be the most challenging SpiceJet has ever faced. Q3 and Q4 will indicate how this competition plays out.